The blue aura is a difficult one to describe, in the same way that there are many shades of blue, there are as many different interpretations of what it could mean. It is however a very artistic and creative color and tends to show itself as a person expresses themselves well. Pale blue is a lovely healing color, imagine the nurse that speaks in soft tones and soothes the frightened patient. Blue is somehow has an aura color meaning close to that of survival. Just as the nurse can communicate that desire to live to her patient, so the explorer hacking away at the jungle leaves will shine this color. The more passionate about their quest they become the more vital the color shines through. 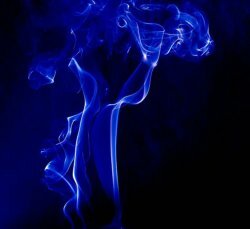 The more electic blue in the aura can be seen in someone who is in full flight of explaining theories, perhaps even channelling the information clairvoyantly. The aura color of meaning is a happy one, it is relaxed and at ease in its own existence. 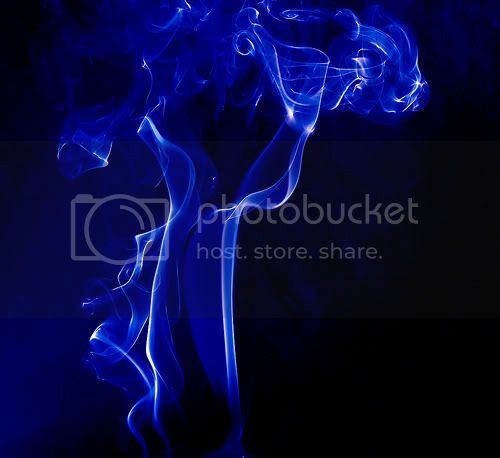 A nasty murky blue, can often be indicative of fear of something that is present in the persons life. It could mean that the person feels afraid that the situation is in danger of dragging them under. Remember the artistic creativity?...These are the pictures of fear that the person paints in their minds eye. Likewise this blue could mean that the person is afraid of expressing themselves. Remember that the one vitalises the other, as the chakra ceases to open abd close healthily it will alter the vibration of the aura color meaning that the color loses its vitality and clarity. Suddenly the lovely clear blue is murky and muddy. By the same token blue in the aura relates to the throat but also the thyroid too. How holes and tears on the aura can create health problems. Clarification of the aura definition and how it works.